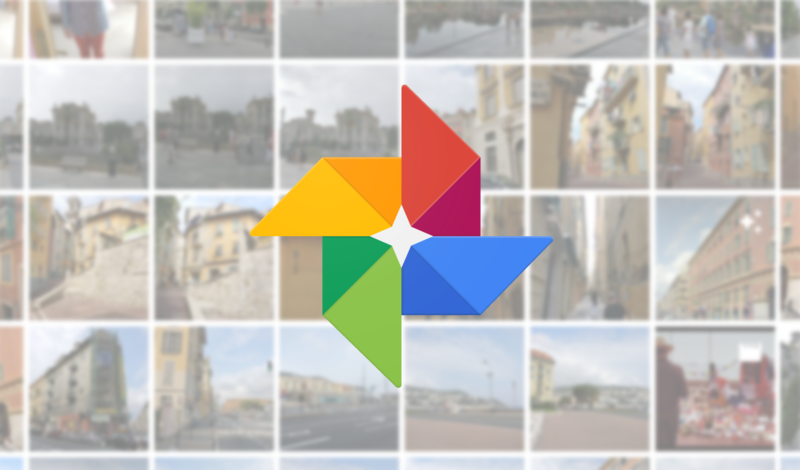 Google Photos started as part of Google+ until it became a full-fledged service of its own. The decision proved to be right for the service: while Google's social network departed this life earlier this month, Photos is alive and well, and remains one of the company's most beloved products on Android and iOS alike. However, your Google+ cover photos live on in some apps' sidebars, including Photos. This is changing now, though, as users are reporting the demise of their colorful profile picture backgrounds in the app. This change shouldn't come as a surprise as Google's latest Material Design guidelines discourage the use of cover photos in the sidebar. 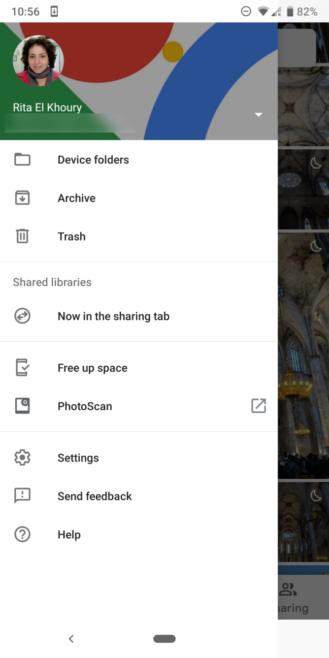 Many of the company's other apps already sport updated menus without them, and Google Photos is just following along, stepping further away from its legacy in the process. The new navigation drawer is rolling out as a server-side change, so even if you're using the latest version (4.13 on APK Mirror), you're going to have to be patient if you don't see it yet.